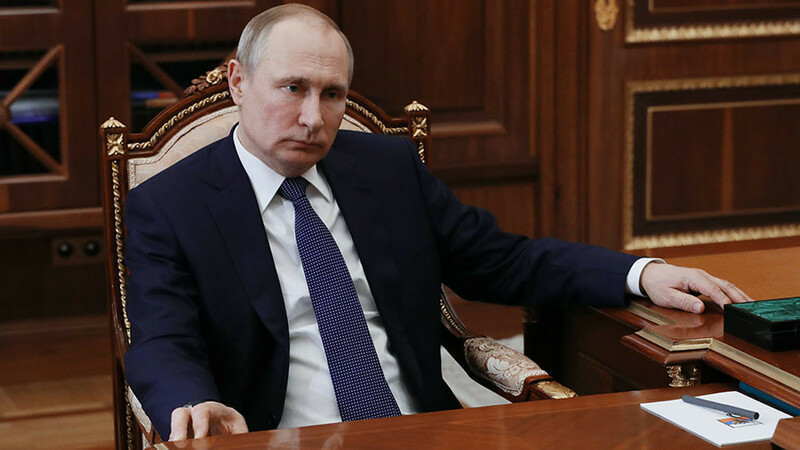 The US and its allies struck civil and military facilities in Syria, violating the UN Charter and international law, Russian President Vladimir Putin said, responding to the American-French-British intervention in Syria. What’s more, the current escalation of the Syrian crisis has “a devastating impact on the whole system of international relations. ”Yet, history will set things straight as “it has already found Washington responsible for massacres in Yugoslavia. In fact, by using force, Washington is only prompting a new wave of asylum-seekers from Syria and the whole region, according to the Russian leader. Meanwhile, Russia is calling an emergency meeting of the UN Security Council to discuss the aggressive actions of the US and its allies, the statement concluded. Washington and its allies unleashed the bombardment in the early hours of Saturday in retaliation for the alleged chemical attack by the Assad government in the town of Douma, 10 kilometers from Damascus, last week. The strikes were conducted before a team of investigators from the Organization for the Prohibition of Chemical Weapons (OPCW) was due to reach Douma to determine whether the attack had indeed taken place.